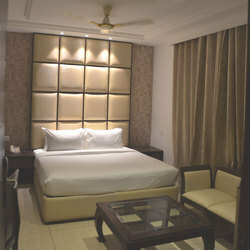 Hotel Riyasat - Hotels / Restaurants of delux rooms, executive room & double bed room in Ludhiana, Punjab. Hotel Riyasat is the jewel in the crown of Ludhiana. We at Hotel Riyasat offer a perfect choice to find a home away home. Courtesy pick and drop from Airport, Railway station and Bus stand. 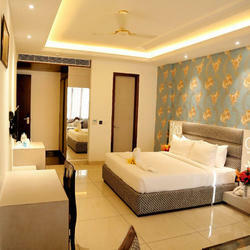 Hotel Riyasat is the Jewel in the crown of ludhiana. We offer you a perfect choice to find a home away home. 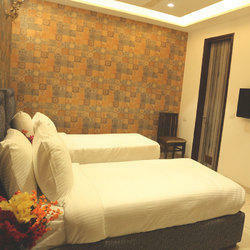 Our Executive Room is bigger in size than Deluxe Room and has extra sofa chairs. Courtesy pick up and drop service from Airport ,Railway Station and Bus stand.